Cheval is a Premier Gated community in Tampa. It's the best of country club living. Home situated in cypress conservation areas with all the amenities of 5 star resort living: golf, tennis swimming, fine dining, and 24 hour manned security. Includes an equestrian center with full service jumper/hunter facilities and boarding. 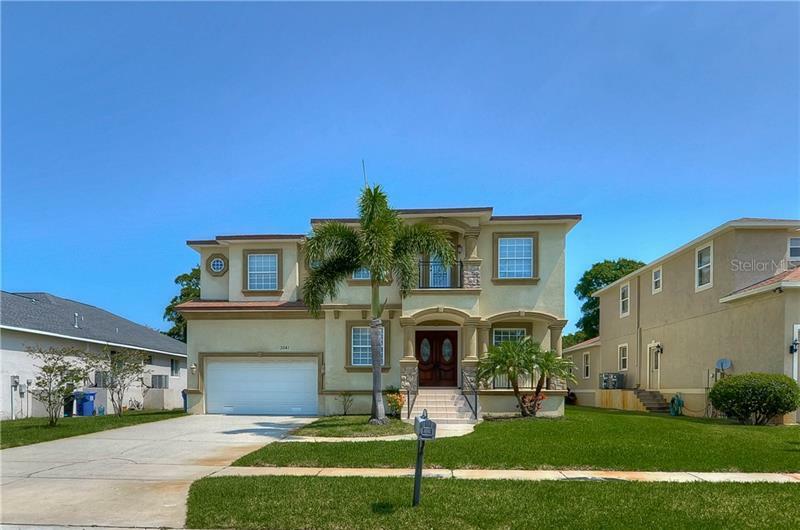 Located just northwest of the North Dale Mabry Highway and Van Dyke Road, the community has homes ranging from the $200s to more than $2 million. The community has 2,000 acres of lakes, conservation areas and wildlife reserves. © Copyright 2005. Terms used to find Cheval Real Estate, Heritage Harbor Real Estate, Lutz Real Estate, Cheval Homes for sale, Heritage Harbor homes for sale, Lutz Homes for sale, Cheval Realtor, Lutz Realtor, Heritage Harbor Realtor, Cheval buyers agent, Heritage Harbor buyers agent, Lutz buyers agent, and Lutz communities are not exclusive to the Cheval community nor the city of Lutz, FL.